This year’s Steam Summer Sale has some great hidden gems and some surprising sales this year. We’ve rounded up a list of some good deals, some great games that probably won’t be featured on the front page, and some games the editors think you absolutely must buy. Doom @ 40% off – This sale came as a bit of a shocker as the game was only released last month. Managing Editor Travis Bruno absolutely adored Doom’s single player campaign, awarding the game a respectable 9/10 Capsules. Firewatch @33% off – While this game has gone on sale before, this is the lowest price so far for this visually stunning adventure game. 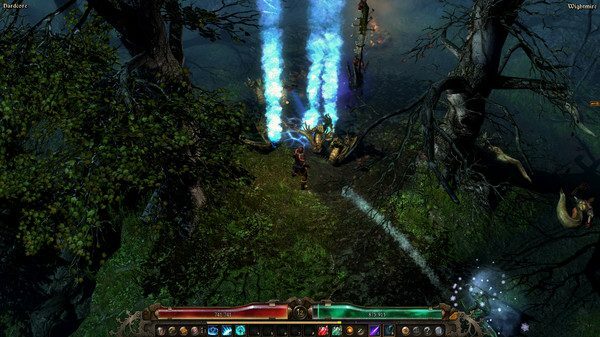 Grim Dawn @ 25% off – Another all time low price for this solid action RPG that has been dubbed the true spiritual successor to Diablo II. King’s Quest @ 25% off – Whether you’re new to the King’s Quest franchise or looking to fall in love with it again, I believe the reboot has been a great game so far. I was particularly impressed with Chapter 3. As an added bonus, players can check out Chapter 1 for free. Verdun @ 50% off – If Battlefield 1’s arcade-like take on World War 1 isn’t for you or if you’re looking for something to get you hyped up until release, Verdun is an excellent choice. The game is realistic and pretty brutal, so bring friends and prepare to die a lot. 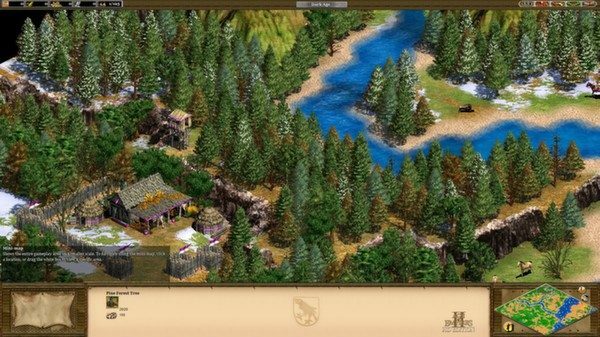 Age of Empires II HD @ 85% off – Arguably the best title in the franchise, Age of Empires II HD has been so popular, it actually received two brand new expansions for a game that is technically 17 years old. 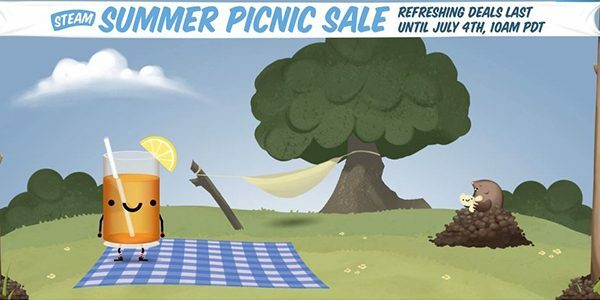 Summer Sale First Person Puzzle Bundle @ 51% off – This bundle comes with five brilliant puzzle games that are all must plays. Buyers only pay for the games they don’t own and get an extra 10% off to sweeten the deal. Vampire: The Masquerade – Bloodlines @ 75% off – Considered to be one of the finest RPGs ever made, be sure to grab the unofficial patch to get this game working. 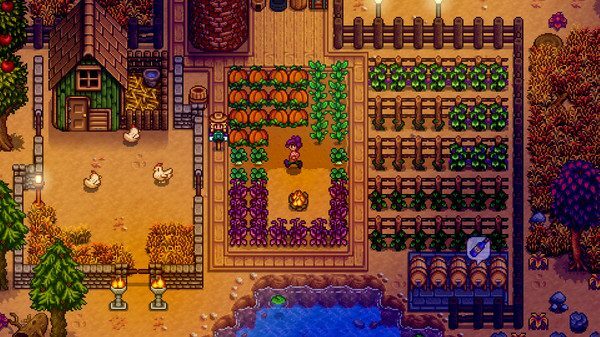 Stardew Valley @ 20% off – I would recommend this spiritual successor to Harvest Moon even if it was full price. No joke. The Secret World @ 66% off – While a pretty middling MMO experience, The Secret World makes for an incredible single player experience thanks to the pay to play format. SOMA @ 50% off – A brilliant title from the team behind Amnesia: The Dark Descent, this game is a must play for horror fans. 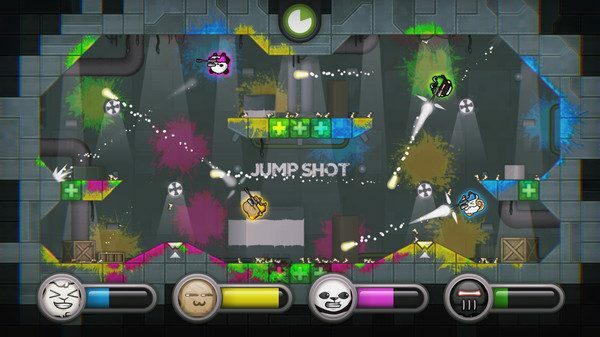 Move or Die @ 40% off – An addictive four player party game that has a fun little twist for Twitch streamers. Life is Strange @ 50% off – An amazing adventure about choice and consequence. Styx: Master of Shadows @ 75% off – An excellent throwback to the old days of merciless stealth games. 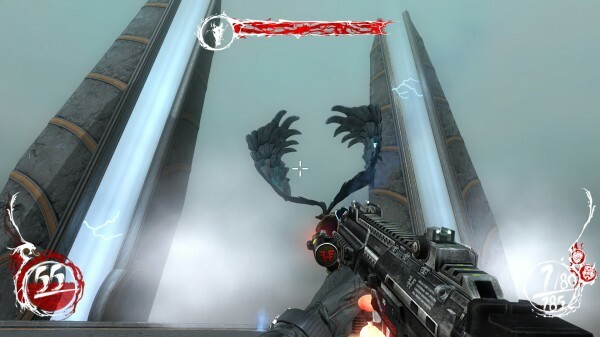 Shadow Warrior @ 90% off – A fantastic reboot of an old FPS by the team behind Hard Reset. Crusader Kings II @ 75% off – A politics heavy grand strategy with a huge modding community. The A Game of Thrones total conversion mod is a definite must try. These are only a few of the great games on sale on Steam. Got one you think your fellow readers should check out? Let them know in the comments below!